While clubs like Lavaux Golf Club in Switzerland have shown precisely how a golf course can be designed to be both sympathetic to its immediate environment and also enhance it, golf equipment manufacturers have been slower to adopt greener principles. New courses are using both old and new technologies to become more self-sustainable and to markedly reduce their carbon footprint. The question is, while golf courses are certainly more aware of the need to have at least a basic compliance with ecological principles, why hasn’t the same been said for equipment manufacturers? That certainly was the case, but with the arrival of Dixon Golf on the scene, we can confidently say that the time when green golf is possible both in terms of courses and equipment, is now here! 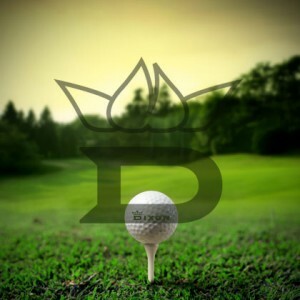 Dixon Golf are a company expressly designed to embody the concept of green golf. Their production plant is powered by solar panels, lit by energy-efficient LED lamps, emits much lower amounts of CFC’s than other plants and even recycles its own water. 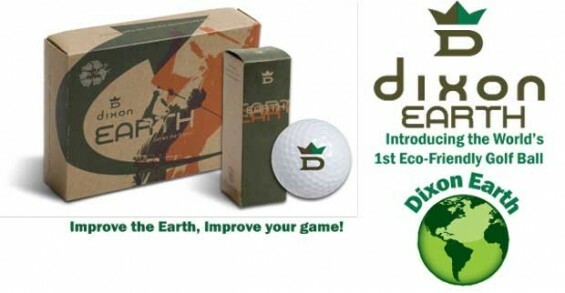 From this has come the development of the world’s first triology of eco-friendly golf balls; the Dixon Earth, which was soon followed by the Dixon Wind and Dixon Fire golf balls, all offering different levels of distance, control and feel dependent upon the ball you chose to play with. The Dixon Earth is ideal for golfers who like a combination of distance, feel and control. Ideally suited to mid to low handicappers, the ball has performed excellently in tests against balls in common use on the professional tour, such as the Titleist Pro V1, Nike 1 Platinum and the Callaway Tour ix. The Dixon Wind is suited to players for whom distance is of prime concern, particularly for players with a handicap of 20 and above. The low flight of the ball, and its firm compression, ensures that the ball not only offers excellent flight, but will roll on impact with the ground, gaining precious yards. The Dixon Fire is aimed at the low handicapper and professional golfer. The ball is designed to have a slightly higher trajectory and better feel, allowing the golfer to manipulate the ball around the greens superbly. 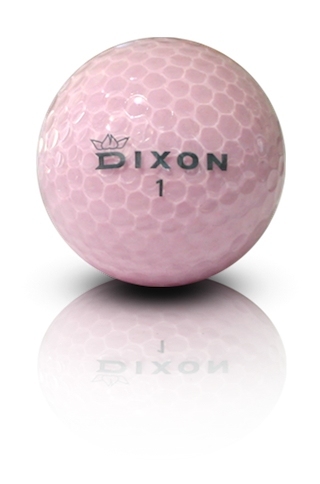 The Dixon Spirit (below) is the latest release which is aimed specifically at female golfers. This is an ideal ball for ladies as it can translate even a relatively slow swing into a consistent ball flight and distance, yet without compromising on control around the greens. 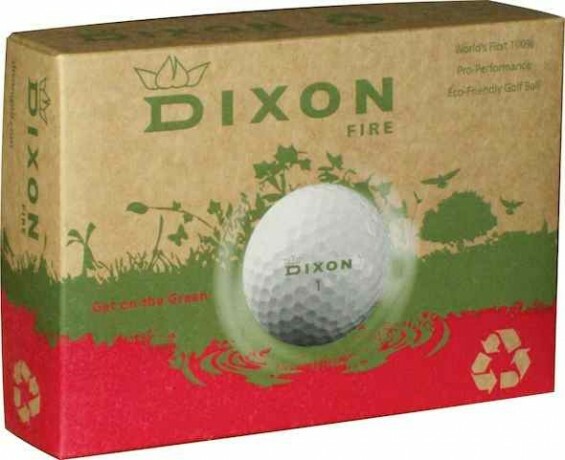 Dixon’s commitment to ecological principles extends beyond the remit of golf ball design and production. The company donates ten per cent of its profits annually to non-profit organisations across the world to help those most in need. In a world where genuine philanthropy is seemingly rare, it is great to see Dixon Golf not only providing golfers with the chance to play with an outstanding golf ball, but also to support a company that is guided by its ecological principles. Better still, the positive ecological and social impact of supporting Dixon Golf can extend far beyond the remit of your local golf course. 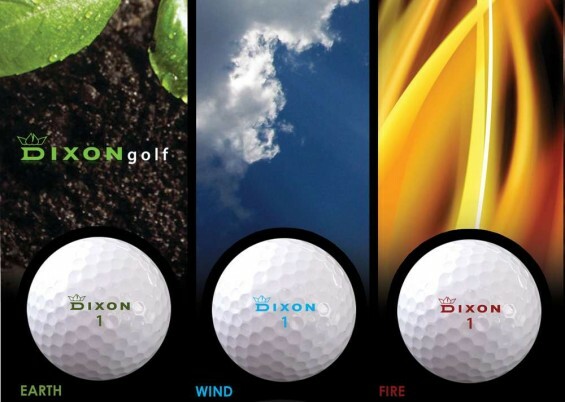 This is why we are delighted Dixon Golf is now a sponsor of MyGolf events and you’ll be seeing, testing and playing with Dixon balls when you attend any MyGolf event in 2013. 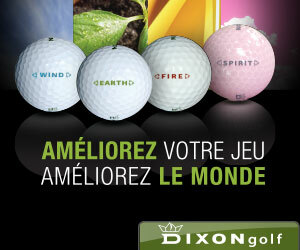 Also famous golfing celebrities like actors Don Cheadle and Samuel L Jackson have now started using Dixon Golf balls. And it is also why you should consider doing so too! Thank you for the great post! I will definitely be investing in Dixion, I still newish to golfing I wanted to know if you had any tips like how to hit bunker shots? Thank you for your comment – and support! We know the folks at Dixon are trying their hardest to get a positive message out there. As for the bunker shots – of course we do! They’re easy – we’ll contact you by e-mail soon.